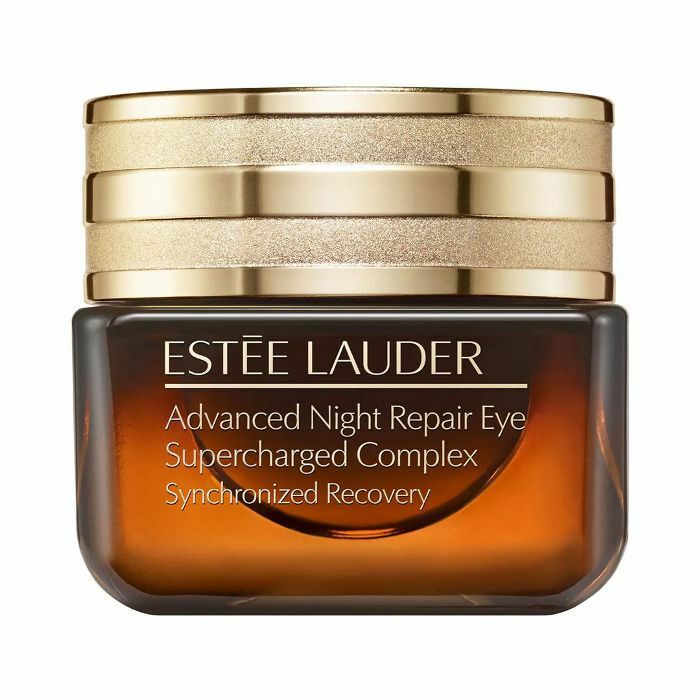 Unfortunately, while we spend our paychecks on cutting-edge plumping serums and rejuvenating masks, it turns out that there are certain things in our beauty routine that cancel them out. In other words, your makeup and hair routines may be secretly ruining your efforts to stay as youthful-looking as possible. But don’t freak out just yet. We’re here for you. Keep scrolling for eight common beauty mistakes that might be making you look older than you are. 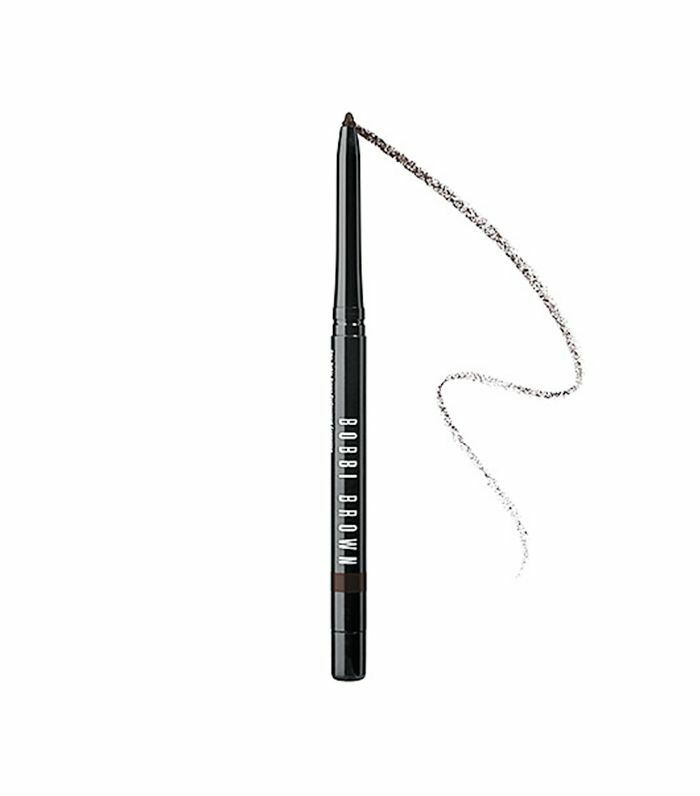 Unless you were born with naturally full brows à la Lily Collins or Cara Delevingne, chances are your brows could benefit from a brow pencil. Why? Most makeup artists would tell you that thin, arched brows are actually a dead giveaway of age, while full, bushy brows à la Delevingne signify youth. Not sure which pencil is for you? 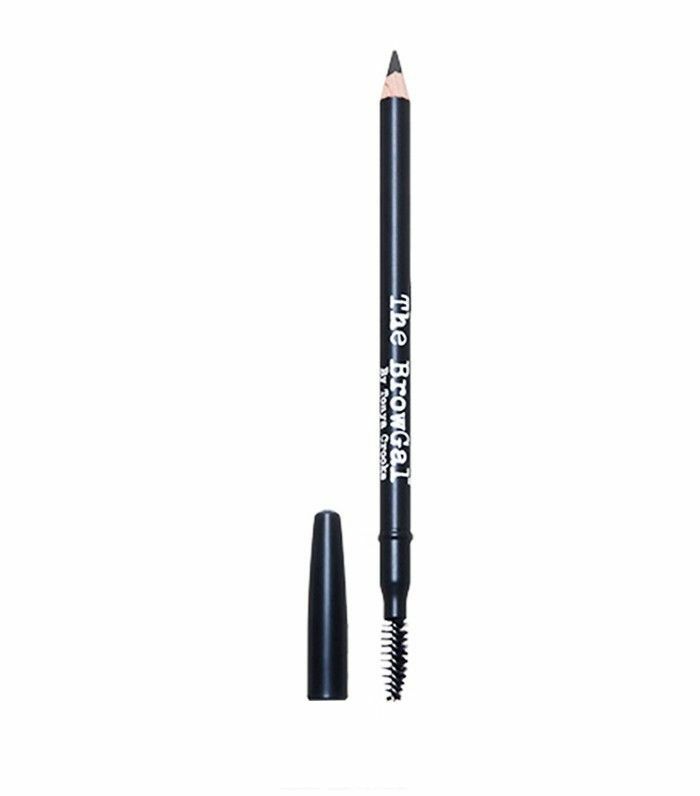 We suggest The BrowGal Skinny Eyebrow Pencil ($23). The waxy tip is perfect for blending, and the spoolie on the other end will soften any harsh lines. Need a visual? Here’s our step-by-step guide. 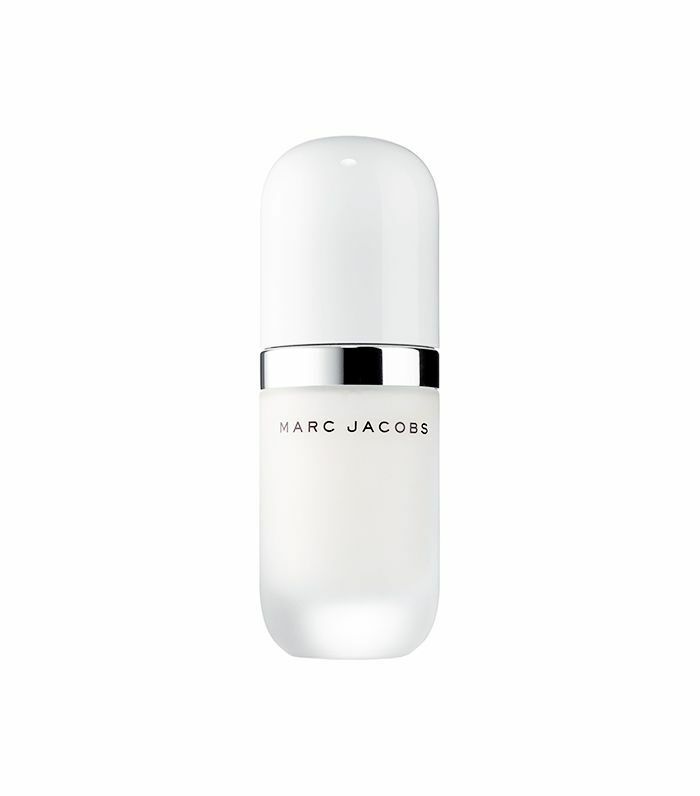 If fine lines are the bane of your existence, allow us to introduce you to your new best friend: primer. Most primers are made with plumping ingredients like hyaluronic acid and silicone that fill in your wrinkles and provide a smooth, airbrushed canvas for your foundation. If you’re plagued by dark circles and under-eye bags, don’t just pile on the concealer with abandon; overapplying can cause it to cake under your eyes and draw more attention to problem spots. 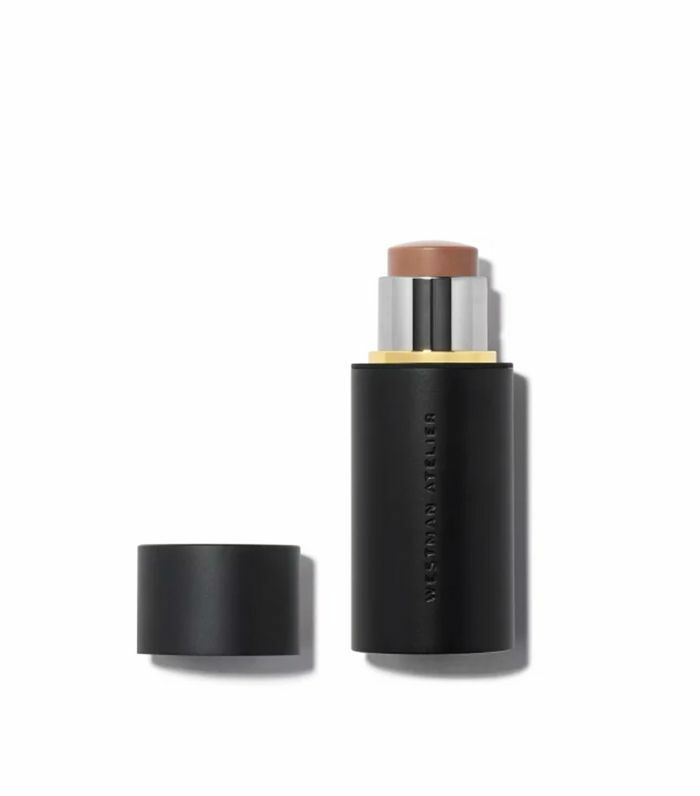 Instead, try using a primer with brightening, smoothing ingredients first, like Marc Jacobs Under(cover) Perfecting Coconut Face Primer ($44), and then applying a thin layer of concealer with a brush. Then, follow with concealer. Here’s a step-by-step visual if you need one. Up next, check out the number one anti-aging body product. Time for a wake-up call: Your lazy attitude toward maintaining your hair color is aging you. Dull, flat, one-dimensional hair color can make you look older, and according to this study, healthy (as in shiny, bouncy, glossy) hair signifies health. 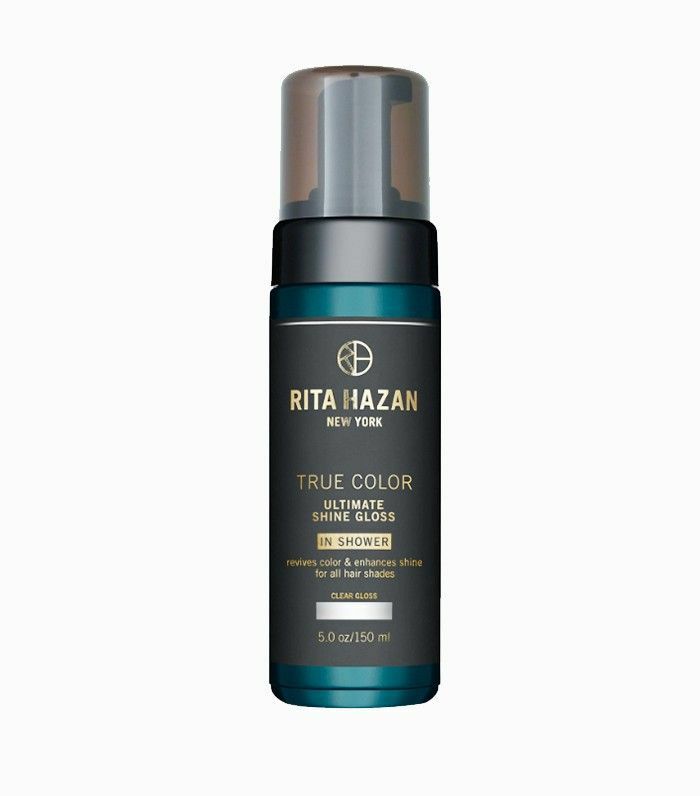 To keep your strands vibrant between salon visits, try an at-home gloss, like Rita Hazan Ultimate Shine Gloss ($26), or go to the salon for a gloss (we like Joico Lumishine Treatment). 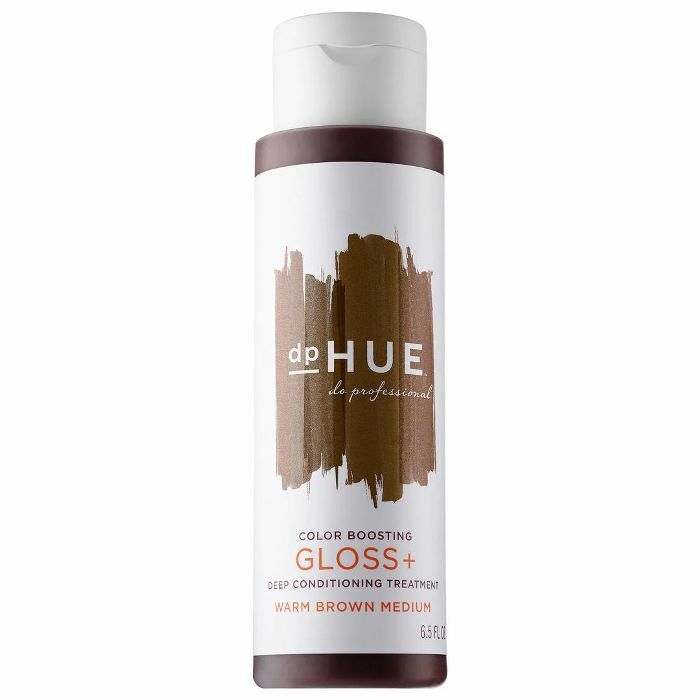 Your strands will shine like new, without the price tag of a new dye job. The two biggest foundation mistakes? Not choosing the right color and not blending correctly. For the former, here’s a foolproof guide to always ensuring you’re buying the right foundation for your skin tone. 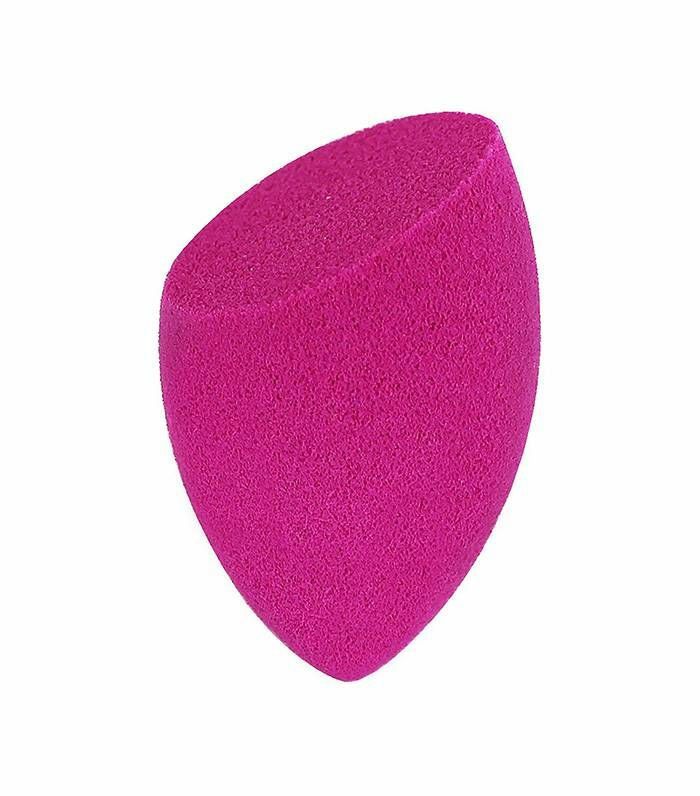 For the latter, we suggest using a beauty sponge, like Wander Beauty Wander Cushion ($12). 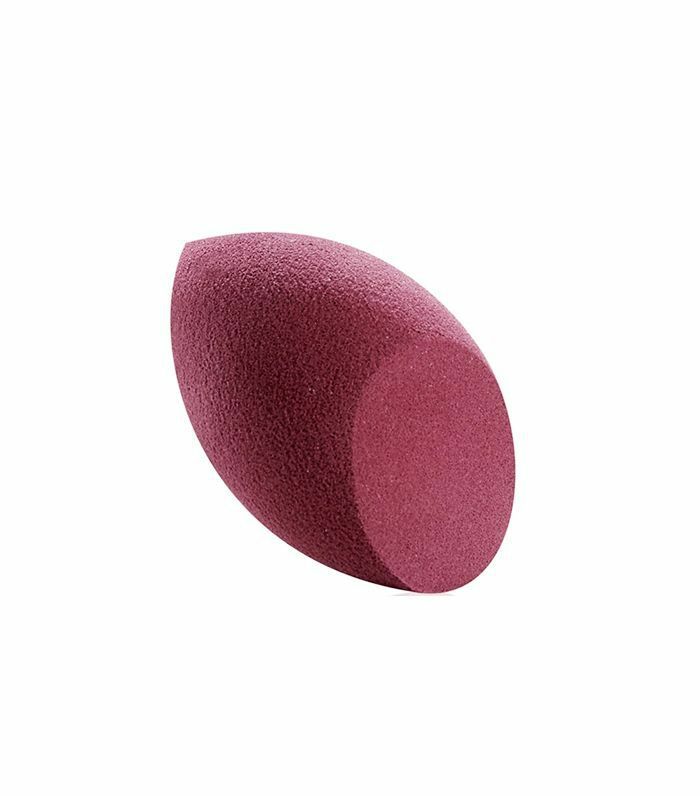 Just wet, squeeze out the excess water, dip the sponge into your foundation, and bounce and tap it around your face for a flawless canvas. A makeup artist once told us that harsh, thick eyeliner will age you like no other, especially if you only apply it to your bottom lash line. Think about it this way: Why would you want to add more shadow to that already-annoying area? 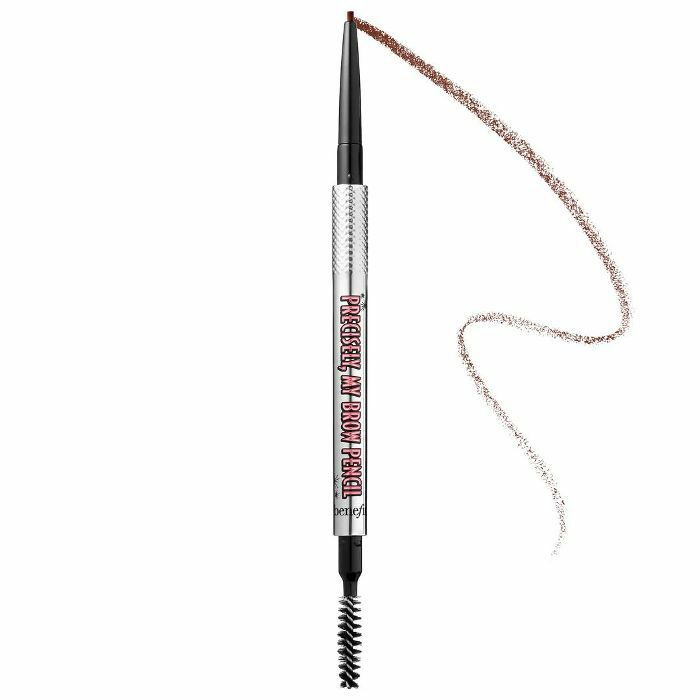 Instead, choose a creamy, silky pencil, like Jillian Dempsey Khôl Eyeliner ($20), and then blend into your lash line softly. 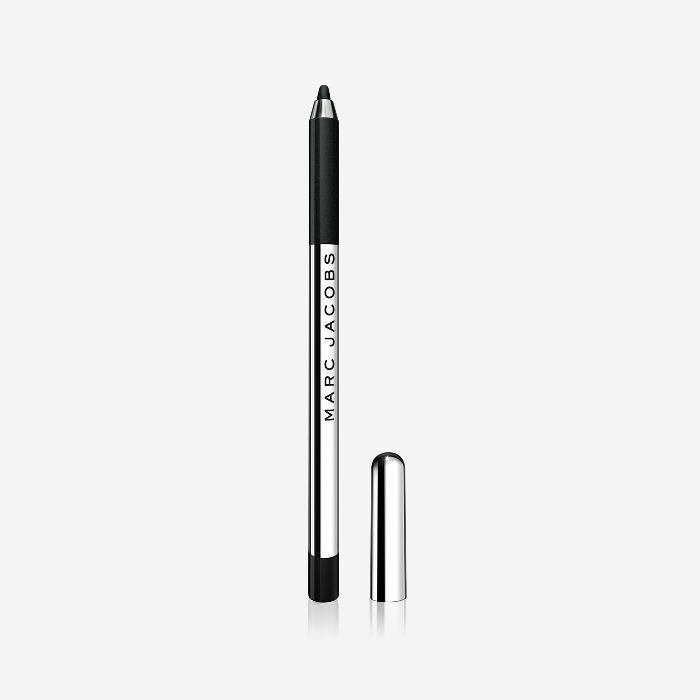 Or just line your waterline to define your eyes in a subtle way. Blush is supposed to look like a natural, youthful flush, so don’t overdo things by choosing a too-bright color or powdery (or worse: glittery) finish. 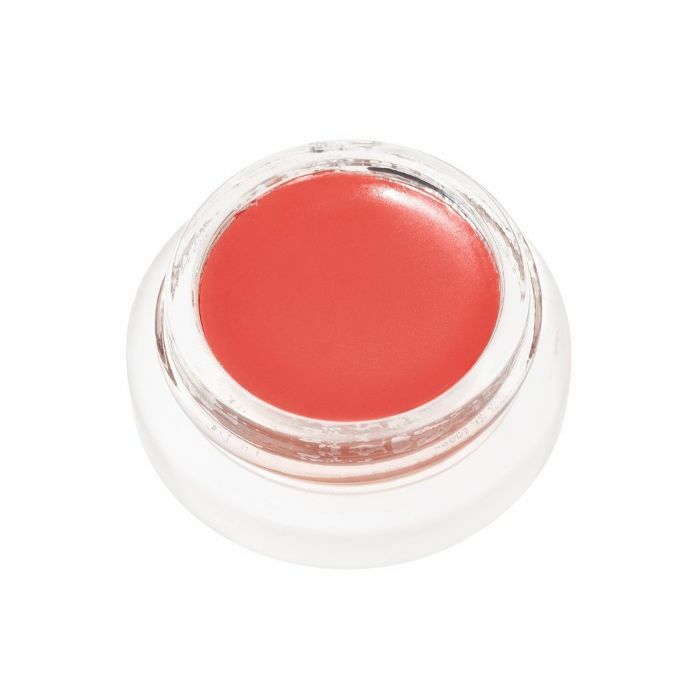 A buildable cream blush, like Rituel de Fille Inner Glow Cream Blush ($24), is the easiest way to add a touch of color and dewiness. Apply with your fingers or with a brush—either way, the color will look completely natural. Need help? 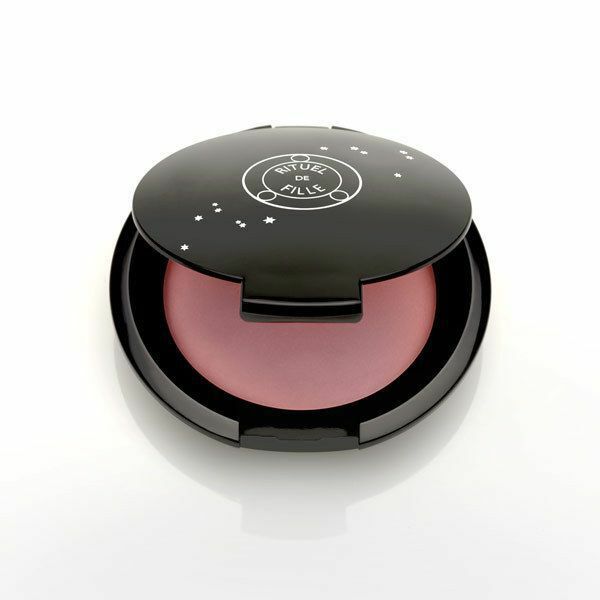 Here’s our visual guide on how to apply cream blush like a pro. According to hairstylists, stick-straight strands and blunt ends can make your face appear “heavy” and actually sag your features. Instead, ask your stylist for long layers, soft volume, and lots of movement to help frame your face and soften harsh lines. Heads-up: Dark, cool hair tones can actually bring out gray, ashy tones in your skin. Instead, opt for warm tones (think caramels instead of taupes) and face-framing highlights to brighten your skin and make you look more awake. Here’s some L.A.-inspired hair color inspiration, along with eight other things your colorist wishes you’d stop doing. While oily skin when we're younger may be the norm, as we age, our skin produces much less sebum, so using powder products tends to translate as too matte, and consequentially, flat. According to Stephanie Koutikas, makeup artist and creative director at Mehron Makeup, cream formulas will render your skin much dewier and more luminous. "Most face powders tend to magnify lines in the skin, aging us," she says. "If you can't give up powder, try switching to a sheer translucent powder or a mineral-based one." Actually, this applies to every makeup product. 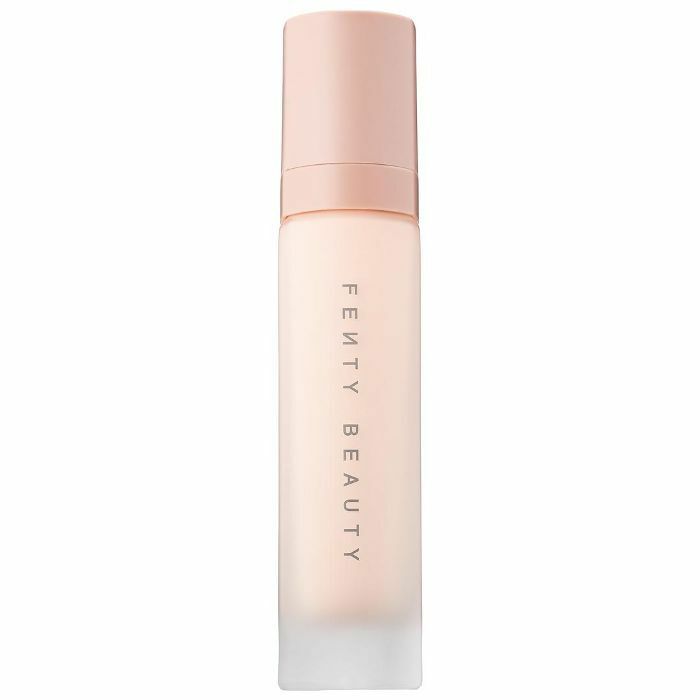 The key is to use more lightweight formulas and apply sparingly to avoid creasing and caking. This especially applies to under-eye concealer. Says Koutikas, "Too much coverage can bring an aging appearance to the skin and can highlight wrinkles and lines in this delicate area. Prep the skin with a moisturizing eye cream, and keep the touch light."